With so many women’s wellness products out there, it’s really hard to determine what’s what. Also, just when you think you’ve seen or heard of them all, more really cool and helpful products come out on the market. This is one reason I was so excited to try out my first Babble Boxx with a theme of women’s wellness and featuring several critical products perfect for women of all ages. I’ve had a chance to try some of these already, but read along for the one product I absolutely cannot wait to try! So, some of you know, I suffer from a condition with my digestive tract that can make some days pretty unbearable for me whenever my body goes out of whack. Even without this condition, eid you know there are 100 trillion bacteria of many diverse strains inside your digestive tract? 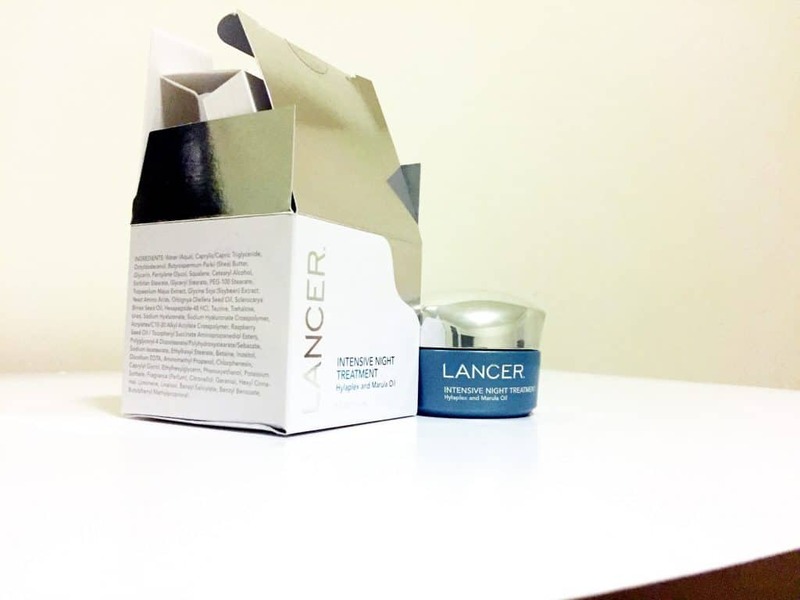 If you’d like to try it yourself, be sure to take advantage of this offer for 10% off your 1st order (for new customers: Just visit www.lancerskincare.com and use the code bestskin. Like many women, my hair goes through it’s fair share of stress-from color to heat to other poor care habits. When it comes to selecting products I use to treat my hair, it’s pretty important to me to avoid any more potentially harmful ingredients. The illumai Biome Care System for Hair healthy is a sustainable way to bring hair to its beautiful best, regardless of the environmental stressors, or your hair type. It uses a revolutionary, 3 product approach that helps your hair to become and stay vibrant from the inside out. The products were developed by a globally recognized immunology and genetic scientist, to gently work with our hair and scalp’s naturally brilliant system to clean, nurture, rebalance and protect the hair, using clean formulas with just 7 key ingredients. Try it yourself with this offer for 40% off both a trial and full size! Use code 87-LOVEPEACE at http://www.illumai.com. Summer’s Eve® products are probably not new to many of us. I mean, they’re the leader in feminine hygiene products and we’ve heard and quoted the “not so fresh” mantras for years. They have, however, recently developed Cleansing Cloths to provide an easy and discreet way to feel confidently fresh. These are perfect when you’re out and about running errands, working out, or just periodically during that time of the month. The cloths are individually packed, lightly fragranced in a variety of scents and quickly wipe away odor-causing bacteria. Best of all, they are hypoallergenic and alcohol-free so they won’t irritate sensitive skin. Last but not least, this DNA kit is the product I simply cannot wait to try! I’ve never really thought about how much your DNA really says about you – your wellness, traits and ancestry. 1. Ancestry reports: Your DNA can tell you about your family history – Ancestry Composition, Maternal & Paternal Lineage, Neanderthal. 3. Traits Reports: Hair Loss, Sweet vs. Salty Preference, etc. 4. Carrier Status: If you are planning to start a family, find out if you are a carrier for an inherited condition. 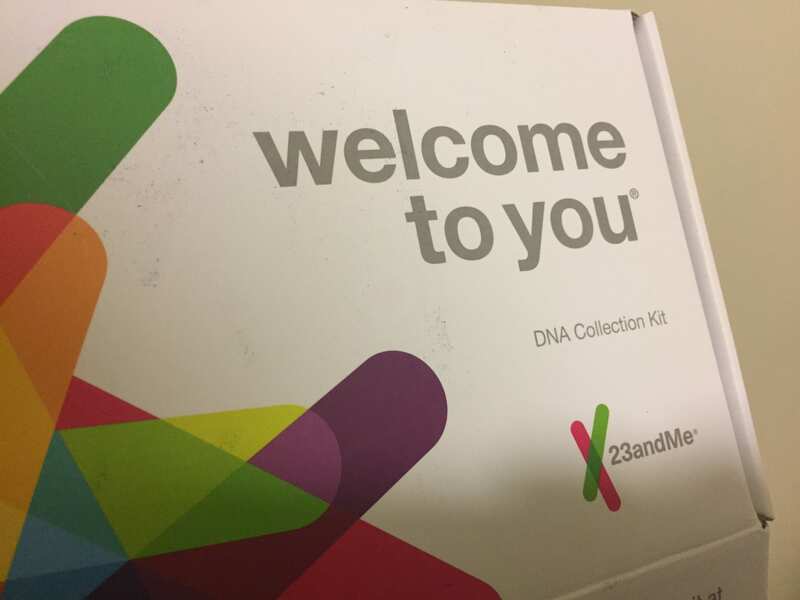 See 23andme.com/beforeyou-buy for important information about these reports. I’ll be taking a saliva sample in the upcoming days and sending it to the lab for review. I’ll be sure to keep you guys updated on the results! Have you tried any of these products before? What are your must-have women’s wellness products? My friend did 23andMe, and it’s something I’d love to try. The illumai Biome Care System for Hair sounds great, too. I’m always looking for products without harmful ingredients. Interesting list of products. I haven’t tried any of those before. The DNA kit looks interesting. These all sound like great products!! I have not heard of some of these before, they sound like products my wife would like. I need some of this. Especially that night treatment. My skin always needs help. Another new product to learn about! Theres so many out there. We just got vitimins and its crazy how much change is happening with them. I love all beauty products and want to try several of these. Thanks for sharing! 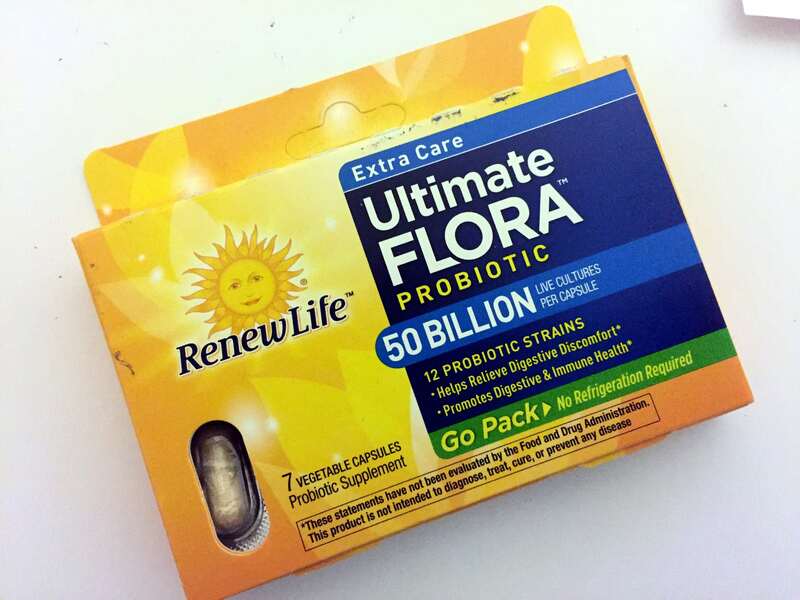 Love me some probiotics! They do wonders! That’s a great list of products, I’ll have to keep my eye out for them. I’ve been wanting to try a probiotic. It’s very popular right now, and I’m sure that’s true with good reason. Those products look unfamiliar to me. I don’t think those are available in my side of the world though. 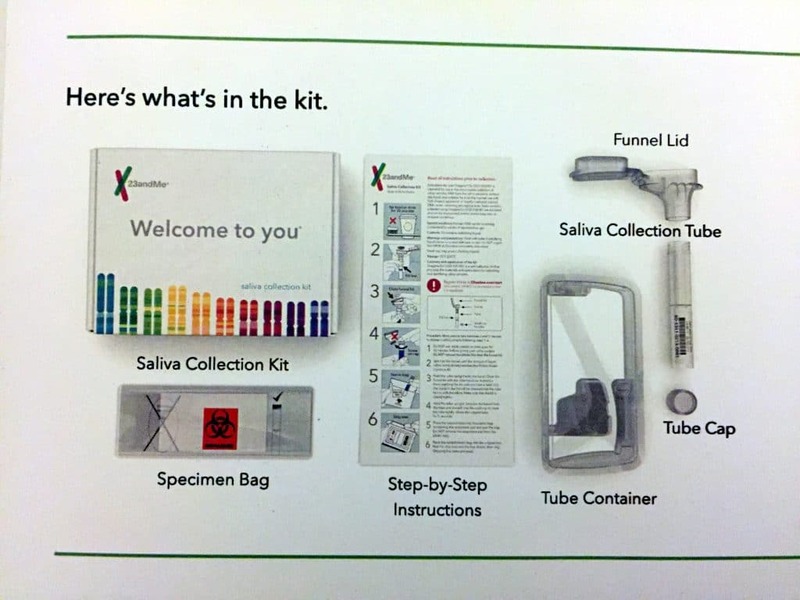 The DNA kit looks interesting. Nice tips! This looks like a good box. I’ve never heard of this brand of cleansing cloth. I’ll definitely want to check out on this one. Great line-up and suggestions! Thank you so much for that. 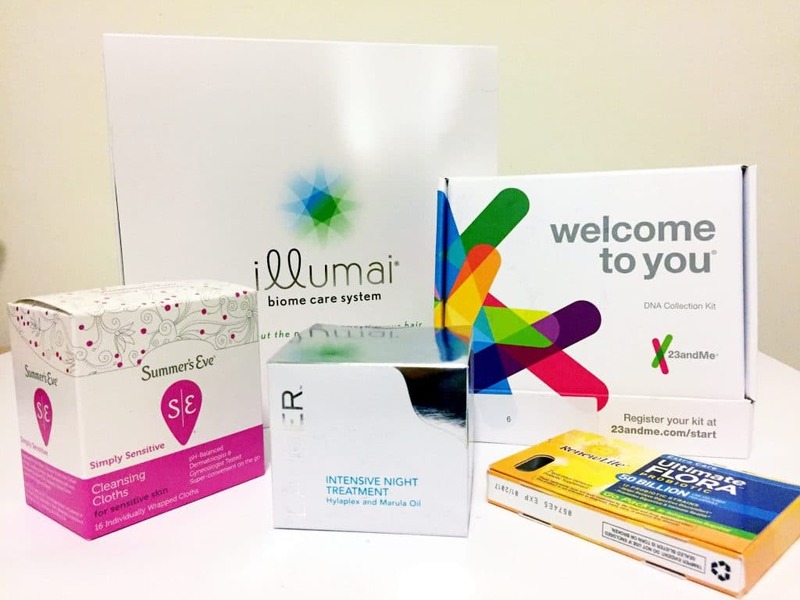 I’m very curious about the biome care kit and the dna kit too. Great roundup of products for women. That’s definitely going to help improve our health a lot! I think it’s important to subscribe to boxes like this so we can also make sure that we’re treating our body right. These sound like amazing wellness products. I know my wife loves to try out new products and this looks like a great assortment. I actually use some of these. I find the DNA kit pretty awesome. Definitely something I would love to try. It’s nice to actually see a subscription box that contains items just for women. This is something I would consider getting as a gift for my mom. She loves trying out new products. I could really use those cleansing cloths since I travel a lot. Thanks for sharing the products and your experience with each one. I really love all of these products. Summer’s Eve is definitely a go to for women’s health. These are all great woman wellness products that we should all check out for sure. 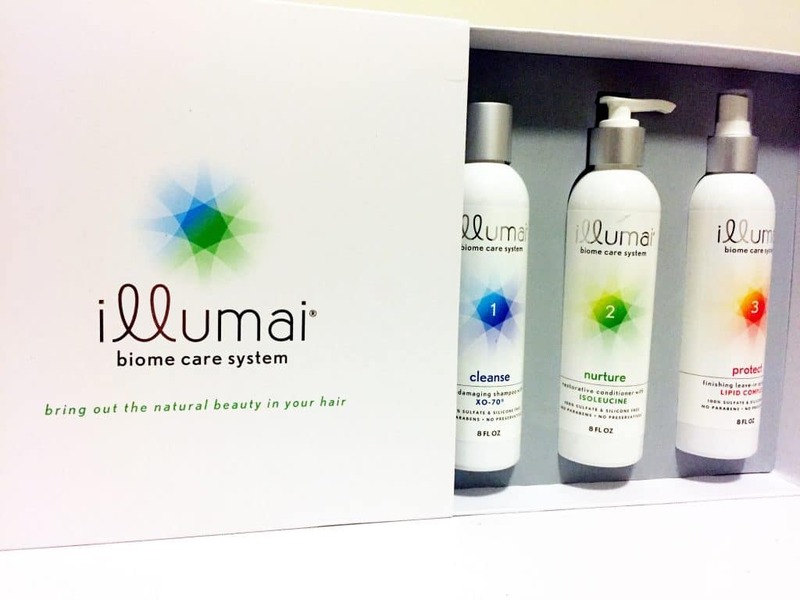 The illumai Biome Care System for Hair is products I have been wanting to try. Thanks for sharing these awesome must haves for women wellness.